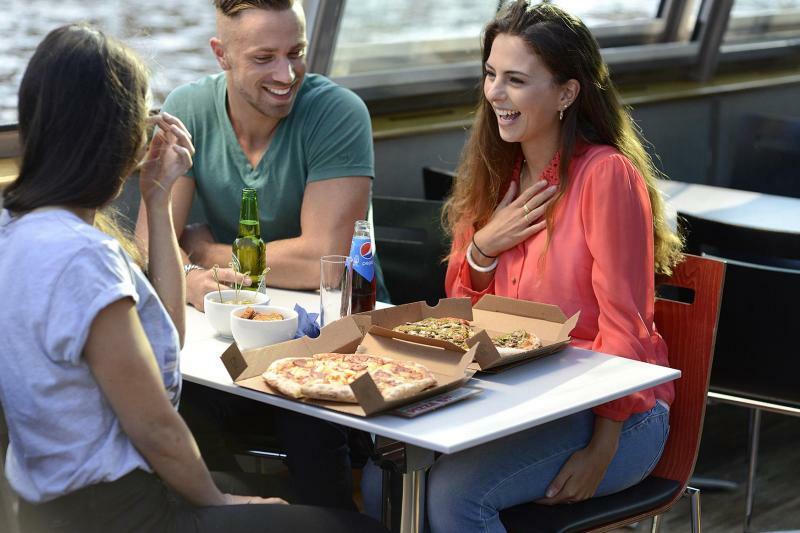 Combine an Amsterdam canal cruise, your favorite pizza, ice cream and unlimited beer, wine and soft drinks and a visit to the Heineken Experience - is this heaven? 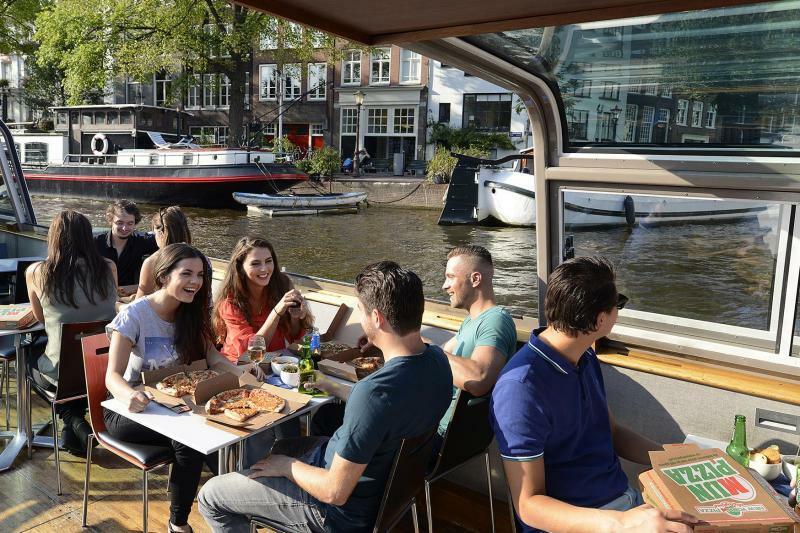 Well, almost, but we think it’s just another great way to enjoy the best of Amsterdam and some delicious food and drinks at the same time! 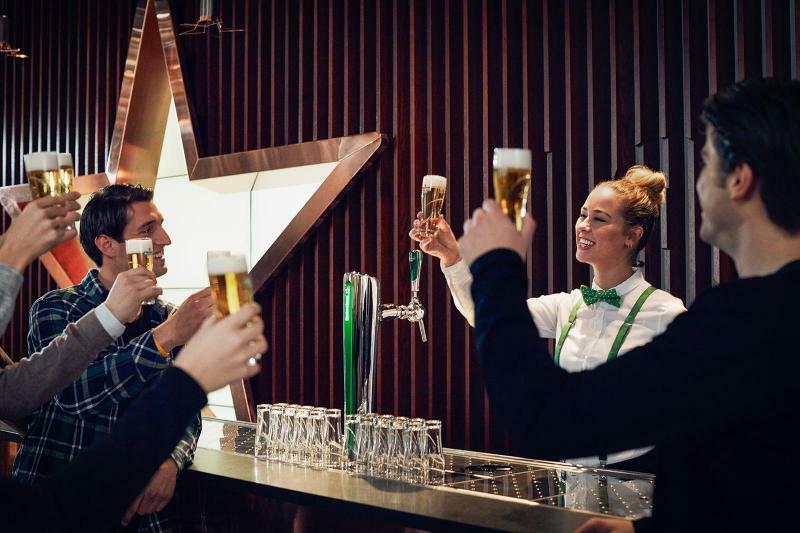 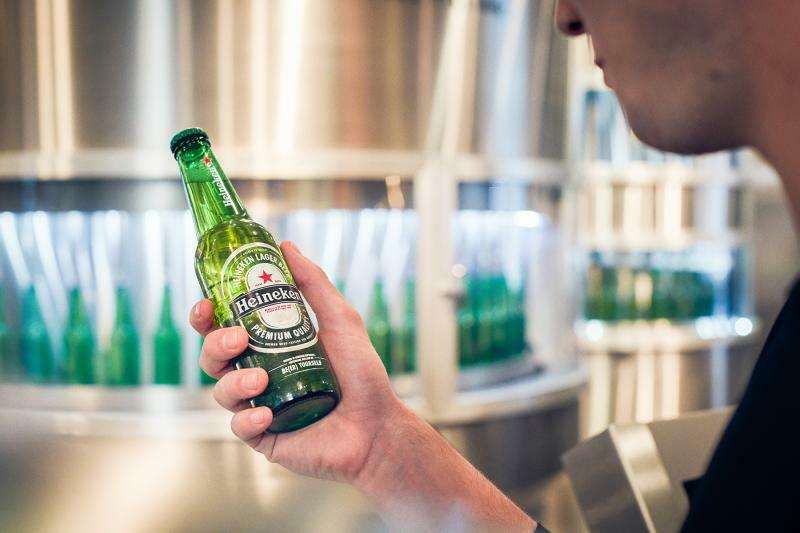 Heineken Experience needs to book a time slot for you and they don't accept vouchers at the door so please exchange your voucher at one of the Stromma shops as soon as possible after your arrival in Amsterdam. 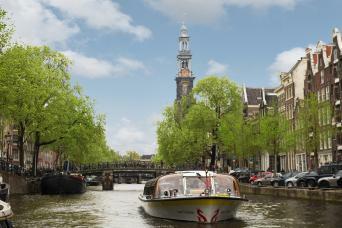 Stromma Shops and stops are located opposite the Central Station, Rijksmuseum, Anne Frank House, Leidseplein and many more. 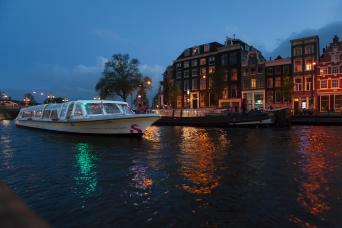 July and August: Fridays and Saturdays additionally at 19.00 hrs.